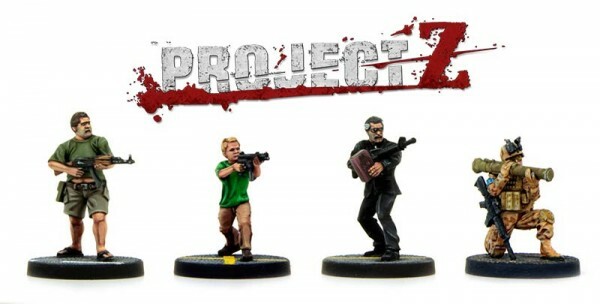 When Warlord Games took over being the exclusive worldwide distributor for Wargames Factory, they greatly expanded their catalog of possible minis to draw from when making games. 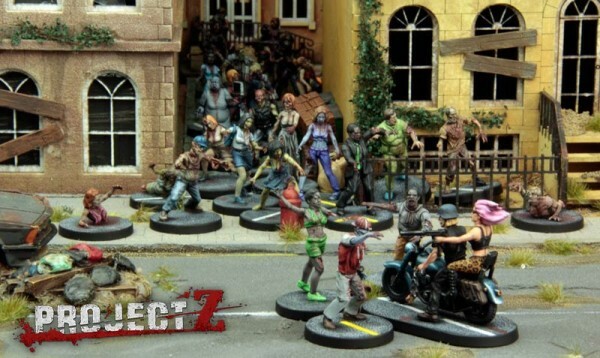 Well, since Wargames Factory had quite an extensive range of modern military figures, survivors, and zombies, Warlord figured they might as well come up with a game system to go with them. 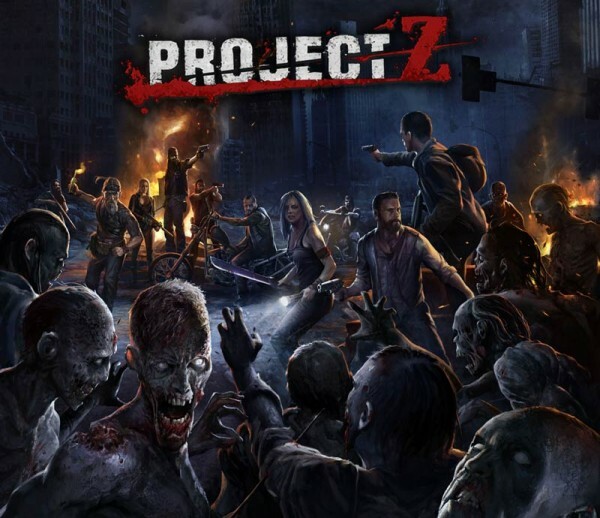 That system is Project Z, a new zombie skirmish game. The game is a true skirmish game, not limited to a grid board. Details other than that are light on the ground so far. But we are promised "quick and fun" in the system, along with "buckets of dice." The game will be available in April.